Kevin subscribes to William Faulkner’s mantra, that “If a story is in you, it has to come out.” See, Beadles has an innate artistic sixth-sense in seeing stories and songs anywhere. And yes, sometimes he does see dead people - and isn’t afraid to write about them. At the same time, Beadles can turn around and write a tender, touching piece or perhaps a comical tune with colorful characters - maybe an uplifting rocker? His artistic palette seems limitless. Beadles’ musical evolution began as a child growing up in Glendale, California. When he was ten, his mom bought him an old, one-hundred-dollar piano and a future songwriter was born. He picked up playing instruments quickly and was performing in bands by the age of fifteen. He recalls his first big break in the early 90s, “I was in an Oakland-based modern rock/ska band, Mr. Id, we got to open for acts like DEVO, The Tubes, and Dramarama.” He continued as a member of various groups and dabbled in songwriting into his mid-twenties. At that time, college and a new career pulled him away from music. Kevin’s creativity hibernated for the next decade. By the early 2000s, Beadles focused on honing his songwriting craft. In 2010, he released his debut album titled You Can’t Argue with Water. 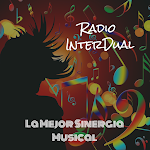 The CD was an immediate success with its unusual meld of musings and meanings. The tracks ran the gamut from poignant ballads such as “High,” and up-tempo tunes like “Shine.” There was also the macabre - yet humorous - theme of “Mrs. Jones' Cadillac,” about a bitter divorcee who hauls her past - (and her ex) - in the trunk of a "distinctive" black Caddy. The release of “Shine” created a cascade of serendipity. Kevin explains, “I was invited to perform live-in-studio on Linda Seabright’s Americana show called ‘On the Road Again’ on NPR.” The appearance caught the ear of Ripple Music who signed him. With more support, Beadles scored synch and licensing deals with MTV, Discovery Channel and had the first of several performances during SXSW (South by Southwest) in Austin, Texas. Following the success of You Can’t Argue with Water, Beadles channeled one of his influences, those other Beatles from Liverpool. Released in 2011, the award-winning single, “All the Way,” was a Beatles-esque concept piece utilizing vintage analog instruments to examine the downfall of two kings, Elvis Presley and Michael Jackson. Kevin turned it up a notch in 2015 with another single release entitled, “This Might Get Loud.” The pop/rock tune featured Nashville’s Sharif Iman, and was the Grand Prize Winner of the Great American Song Contest 2014 and also took top prize in the 2015 West Coast Songwriters International Song Contest. This single solidified Kevin Beadles as an established performer and singer-songwriter. 2016 saw the release of “Shouldn’” and “Forty Acres.” “Forty Acres” is a touching gospel-inflected song which looks at intimacy and life’s scars. On the other hand, a tongue-in-cheek and comical look at the typical redneck country song, “Shouldn’,” took off in Europe and became Beadles first charting track, reaching number twenty-six on the ECMA Country Charts. 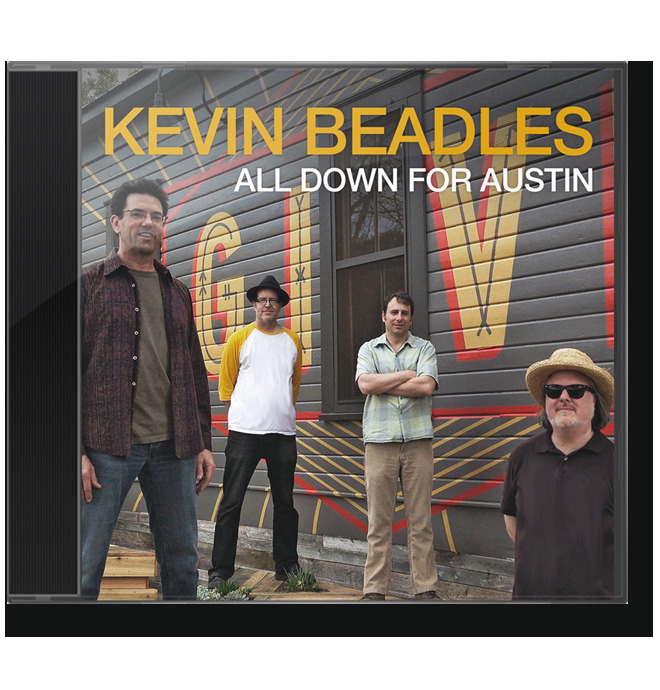 In early 2017, Kevin gave his fans a sneak peek at his next project by pre-releasing “All Down for Austin,” featuring legendary drummer Brady Blade (Dylan, Emmylou, Dave Matthews). The song showcases Beadles’ ability to pen a storyline as it replays his band’s first trip to South by Southwest. Kevin’s currently writing and doing studio work on the rest of his forthcoming second full-length album, Be Young Today - due out later in 2018. The project will be a new apex in his eclectic mix of styles. It is the dichotomy of a sometimes humorous and sometimes serious introspective look at the human condition that makes Kevin Beadles’ brand of art stand apart. His fans love the rollercoaster ride of emotions. You can’t box him in. His thematic and stylistic diversity as a songwriter is akin to one of his literary idols, William Faulkner. Faulkner once said, "The past is never dead. It's not even past." This quote is one of Kevin’s favorites. “I share some of Faulkner's brooding on how the past haunts the present and future,” he offers. There’s always a story and a song in Kevin Beadles. And if the recent past is any indication, the future looks increasingly bright for a “Beadles” Invasion of California Country music.